You’ve invested in omnichannel capabilities, but are you neglecting others? Being a connected enterprise involves moving away from traditional functional silos towards a capability based organization. Organizational roles should be cross-functional, with employees understanding how their individual roles impact the objectives of the organization and the customer experience. When it comes to capabilities, organization alignment is the most overlooked and least invested in. While it may be difficult to create alignment, it is often the key ingredient to making strategy work. You can have the best technology in the world, but without people changing how they think and act, you won’t yield the desired end results. Download our report and listen to our podcast to learn more. Reinvent your business with customers at the center of everything, with employees understanding how their individual roles impact organizational objectives and customer experience. Meet customer expectations and enhance profitability by connecting your front, middle office and back offices. 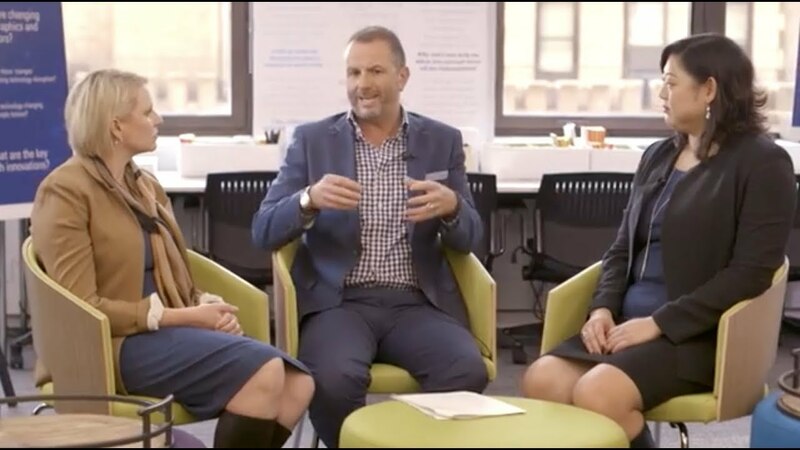 Avis, Black, and Shin discuss the critical capabilities required to execute a Connected Enterprise and the importance of organizational alignment. Is your business customer-centric? Register for our free diagnostic tool to find out. Answer key questions to assess how customer-focused your business is in each of the eight capabilities. The diagnostic assessment results use charts to show how customer-centric your organization is against industry competitors and market benchmarks. Choose which benchmarks you want to appear on your graphical report, download and share. KPMG complies with the auditor independence rules of the AICPA, SEC, PCAOB and DOL. As a result, some services, including follow-ons to the diagnostic tool, may not be available to our audit clients and their affiliates. KPMG audit clients should check with their respective lead audit partner for more information.